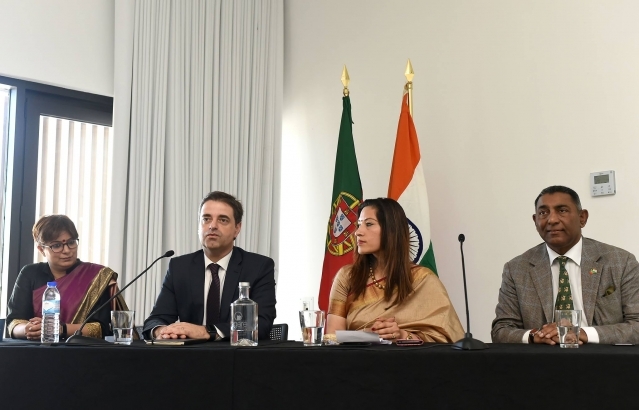 On March 27, the Embassy in association with Invest Braga organized ‘India Business Opportunities Seminar’ in Braga. The event was attended by the Mayor of Braga & the President of Invest Braga (the economic arm of Braga Municipality) Dr. Ricardo Rio. In her remarks, Ambassador of India to Portugal H.E. 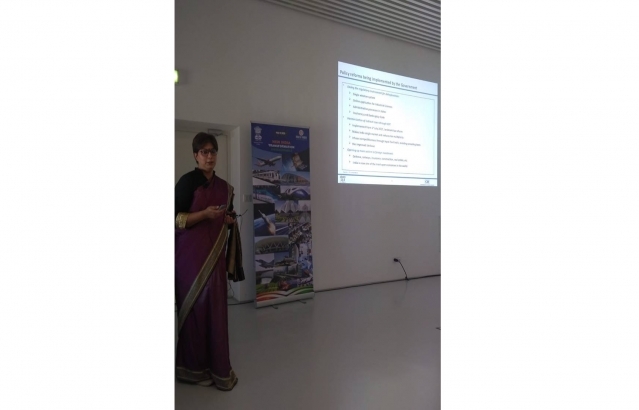 Mrs. K. Nandini Singla urged participants to explore the Indian market. 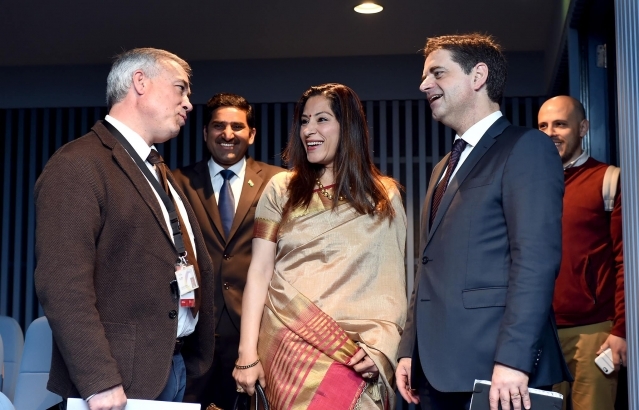 Representatives of CII and FICCI made presentations to brief Portuguese businessmen and entrepreneurs about business and investment opportunities available in various Indian sectors while explaining business modalities to do business with India. Approx. 35 people attended the seminar.